This is the shock of this 32nd day of Ligue 2 and it could well be decisive for accession to Ligue 1. Paris FC hosts Lorient at Charléty stadium and the match promises to be lively and full of tension. The Parisians, currently third in the standings, receive Lorient, who is 4th and has the same number of points as they. Suffice to say that the loser of this match can feed big regrets. Only separated by the difference in goals, the two teams go blow for blow for several weeks. And they must also deal with Troyes and Lens, positioned just behind and still in the race for the play-offs of accession. The Parisians must revive after their defeat last week against Sochaux, quite inexplicable in view of their last games. Unable to break through the Sochaux defense, the PFC saw Sochaux scored in the first period and keep his advantage on the scoreboard. So 3 precious points flew away and the PFC can no longer afford to leave points on the way. In case of new counter-performance, he would give up his place on the podium in Lorient. And Landreau’s players come with the knife between their teeth. After experiencing a huge air hole, Lorient won 3-1 against Beziers last week at Moustoir and relaunched. 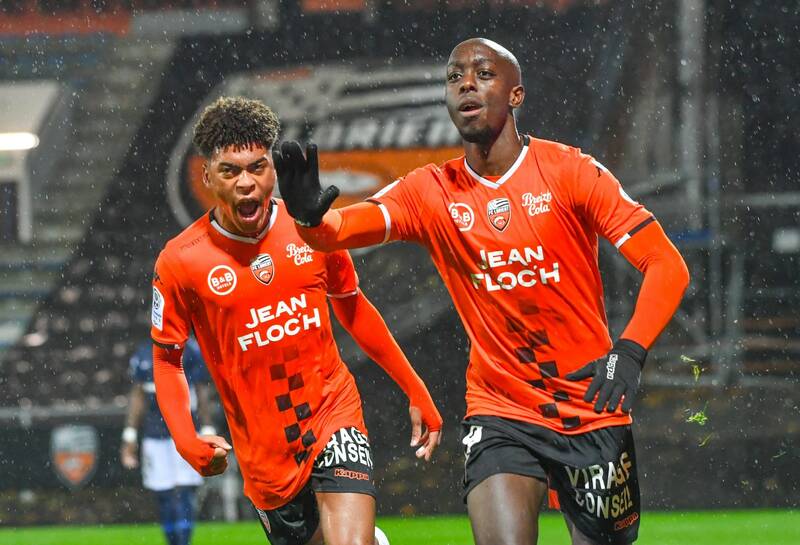 Taking advantage of the defeat of Paris, Lorient returned to height and therefore has a golden opportunity to double his rival winning Charléty. And given the very hot schedule that awaits him (PFC, Troyes and Lens in a row) Lorient has every interest in winning and pocketing the 3 points to continue to believe in his dream of Ligue 1. The match should be very and both teams are likely to offer a show to the Parisian public. Paris has lost only 1 of its last 5 games. At home, Paris remains on 5 games without defeat. Lorient has lost 3 of his last 5 games. Outside, Lorient remains on 2 consecutive defeats. But Lorient never lost against the PFC. Parisians and Lorient have no right to defeat in what looks like a final for 3rd place. Defeated by Sochaux last week, the PFC hopes to revive and start again to consolidate his place on the podium. But Lorient finally put his head in the spot and went back to success last week. Returning to Paris, the Morbihannais will want to inflict a second consecutive defeat and take the 3rd place. Given the forms and history of the confrontations, we bet on a victory of Lorient or a draw.